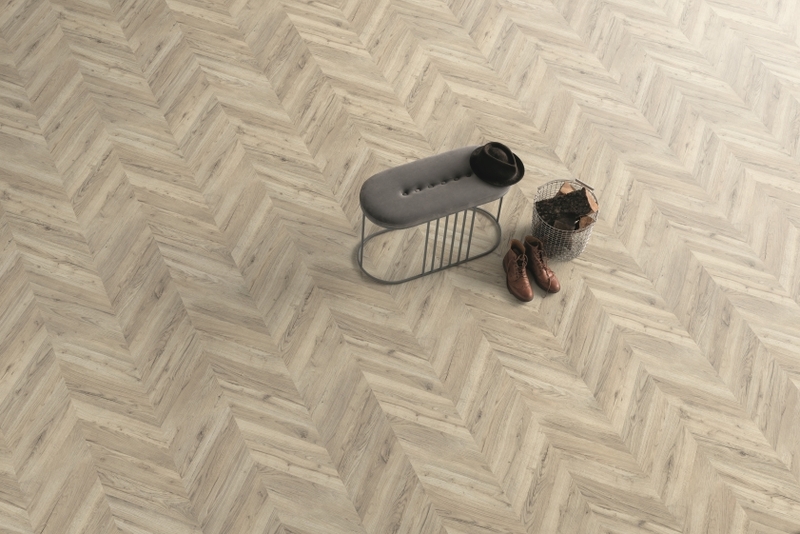 The Egger Pro Light Rillington Oak Herringbone EPL011 is sophisticated, high quality and ecological. 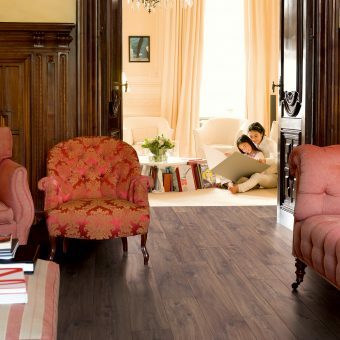 Egger’s long history in stylistic innovation makes them one of the market leaders in laminate flooring. 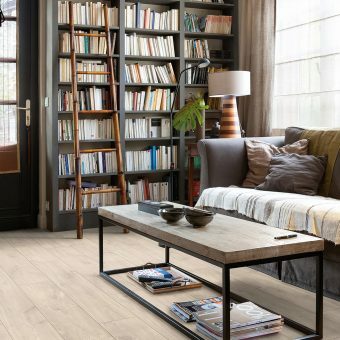 They use modern design techniques, mixed with eco friendly manufacturing, to produce some of the most forward thinking flooring products on the market. 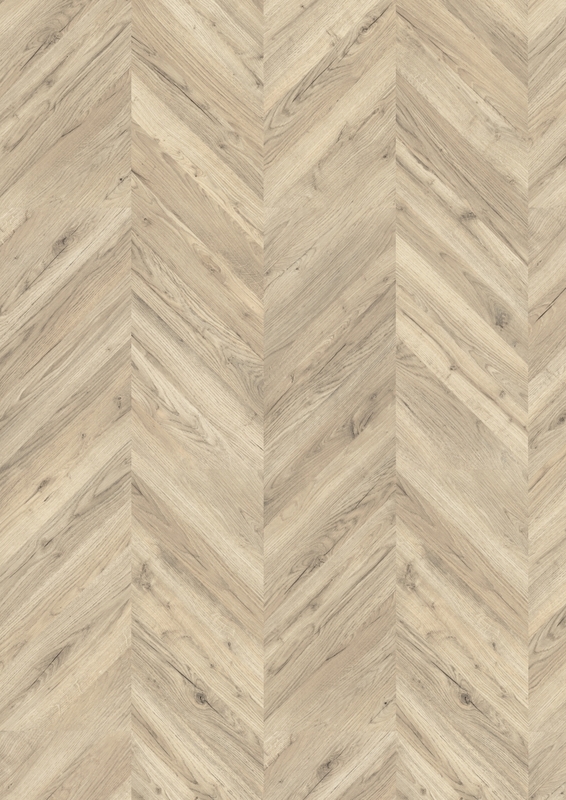 You can tell just by looking at the Egger Pro Light Rillington Oak Herringbone EPL011, that the need to make Egger flooring both realistic and practical is always top priority. Order today from Northwest Floors and receive this flooring within 2 working days. 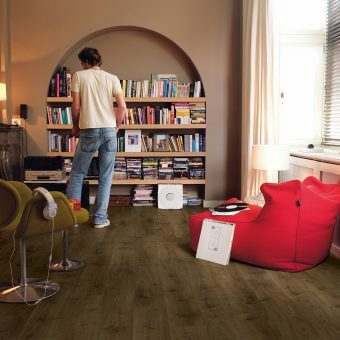 You can even see how this flooring would look with your own interior, check it out here. We are always happy to help advise on any aspect of your flooring project. Get in touch with us with any of the options shown. If you want to make sure that this is the right product for your project why not order a sample and see how it looks in place. Click on the button below to order your sample. If a deal's there to be made, let's make it. Please be aware that customers living outside of Mainland UK or in some territories of Scotland may not be eligible for all delivery services. Deliveries outside mainland UK may incur extra delivery charges. Once you have secured your order online we will be in contact to arrange the best delivery options available. 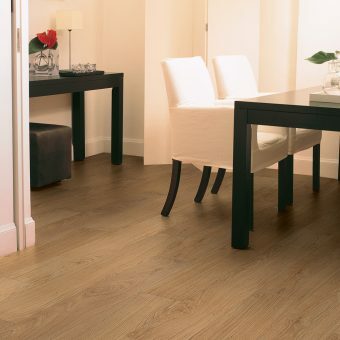 Fitting laminate flooring is one of the easiest options, as it comes with a click joining system. However, some of the systems are slightly different, so It’s important to read the full manufactures fitting instructions first. We have provided you with a few generic tips on what you’ll need to do. Make sure you leave a 10mm expansion gap around the edge of your room. As all laminates use the ‘floating’ method of installation, you will need to use a suitable underlay to protect your floor. Underlay’s not only protect your flooring, they provide sound and heat insulation. ‘Floating’ is the most popular method of installing for engineered floors. This is where the joins locks together and the boards sit neatly on top on an underlay. 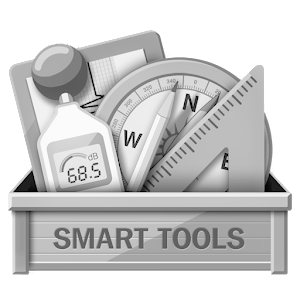 Joining methods can vary in Engineered Floors. Tongue and Grove requires PVA wood glue between the seams to create a strong bond. This allows the floor to breath naturally as it is not fixed down to the subfloor. Click System are available in some engineered floors, they work the same as laminates. ‘Fixing’ the flooring down to the subfloor is also a very popular method and is the preferred method for Solid Wood Floors. You have two methods with this option. Secret Nailing the floor into a suitable wooden subfloor. Make sure you leave the required expansion gap. Handy links for Solid Wood and Engineered. Firstly, like all flooring you have to allow time for the flooring to acclimatise. All you need to do is leave the boxes in the middle of the room for 48 hours. Keep the temperature of the room at a consistent level. Clean the subfloor, making sure its dirt/rubble free. Best way to do this is sweep, vacuum and mop before leaving to dry. The subfloor also needs to be level, which means less than 3mm deviation over a 1m area. The next stage is ensuring the positioning is right, the last thing you want is an unsymmetrical floor. This is probably easier than you think. Start by finding the centre of the room, to do this you need to measure the width and length and strike a chalk line halfway across both. Where the two lines meet, that is the centre. Without using any adhesive, lay two lines of flooring from the centre of the room at right angles to each others to make an L shape. This ensure you are laying the floor at the correct angle, make sure the edges line up with the wall, if that don’t, manoeuvre the boards around until they do. Now the preparation is down and the boards are in position, you can start to stick them down. 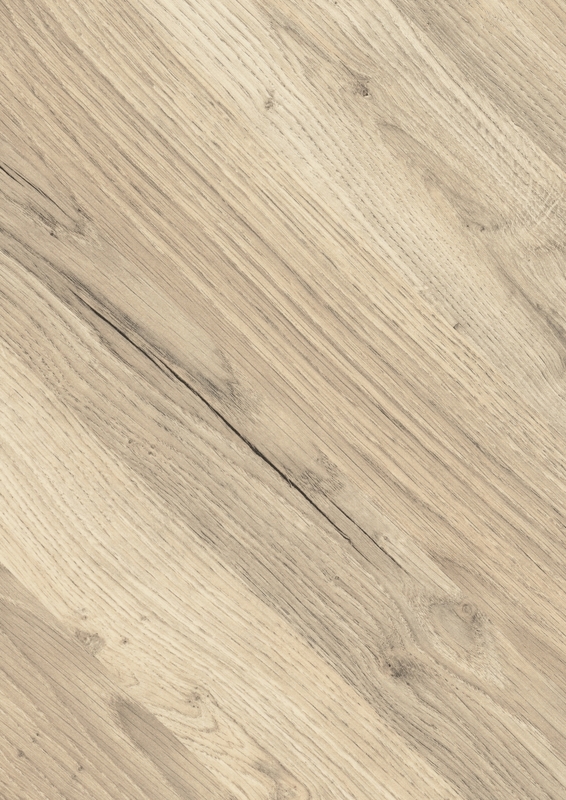 To do this you will either need to apply a thin layer of adhesive to the suitable subfloor, or peel off the non-stick backing if its a self adhesive LVT floor. In the event of glue oozing up between the boards, clean it off immediately with wet cloth or sponge. Its always worth having a good read through the manufacturers guides when using adhesive, as the requirements may be different depending on the brand. After you have installed a section of the floor, apply pressure using a roller to bond the boards to the subfloor. After you’ve installed the majority of the boards, you will need to start making the cuts to fit the gaps against the wall. The best and most accurate way to do this is to lay the board directly on top of a laid board. Then, take a 3rd board and lay it on top against the wall. Using the edge of the 3rd tile to draw a cutting line across the board you want to fit. If all of a sudden you change your mind on the flooring and want to return it.. that’s no problem. We’ll give you 14 days to return the goods back to us and you’ll get a refund. Also, we will take back any unused accessories once you’ve installed your flooring. On certain products there maybe some restrictions or a small 15% restocking fee. Please contact our customer service team to find out if this applies to the product you are looking at. If you want your floor to look great for years to come, here’s a few tips on how to maintain that brand new look. Try and sweep up any dirty up that you notice on your floor. Or alternatively, use a hand vacuum to collect the dirt. 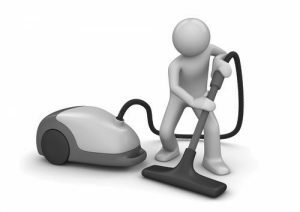 Make sure you vacuum your flooring on a regular basis. Not only is this hygienic but it also gets up any loose dirt and small stones that could scratch the floor. To prevent damage to your new floor, you should use protector pads at the bottom of all your furniture and furniture legs. Using specifically designed cleaner will safely remove any dust or stubborn marks. It will also leave you floor with a nice, clean finish. Clean up spillages such as drinks, water and pet urine as quickly as possible. This will most definitely help maintain the appearance and stop moister getting in areas you don’t want. Using entrance matts on all exterior doors will reduce the chance of items entering your home that can potentially damage your floor. Make sure that your pets nails are trimmed, this will prevent scratches according on your floor. Also, you should put a matt underneath any food or water bowls, this will prevent moisture going into the joins.